Made in USA by Climax Moly. 1lb Jug. 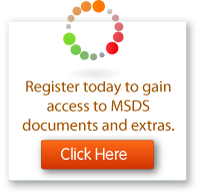 Super Fine Grade - High Purity. 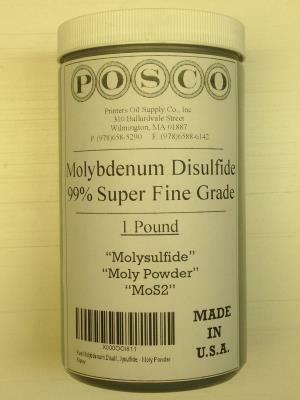 Molybdenum Disulfide Powder - Moly Powder - Molysulfide.